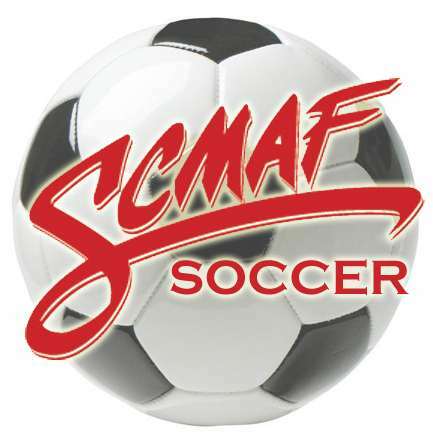 Adjudication of Disciplinary Issues through Cal South in Accordance with USSF Policy. for more info and to register today or call the number below. ©2019 Southern California Municipal Athletic Federation / SportsEngine. All Rights Reserved.